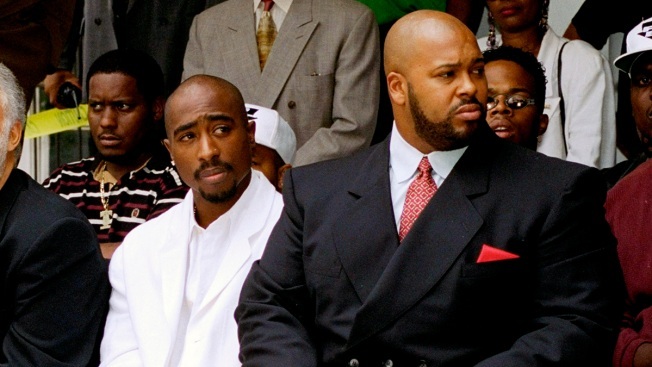 Death Row Records co-founder Marion "Suge" Knight has had a long history of run-ins with the law. We take a look at his checkered past as he faces murder charges in a hit-and-run crash that left a man dead in Compton. Jan. 30, 2015 - Man Killed Allegedly by Suge Knight Called "Great, Caring"